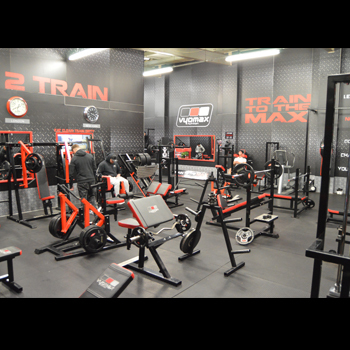 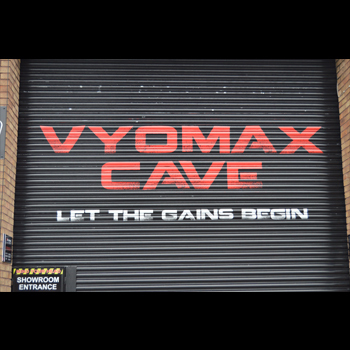 WELCOME TO THE VYOMAX® FITNESS GYM. 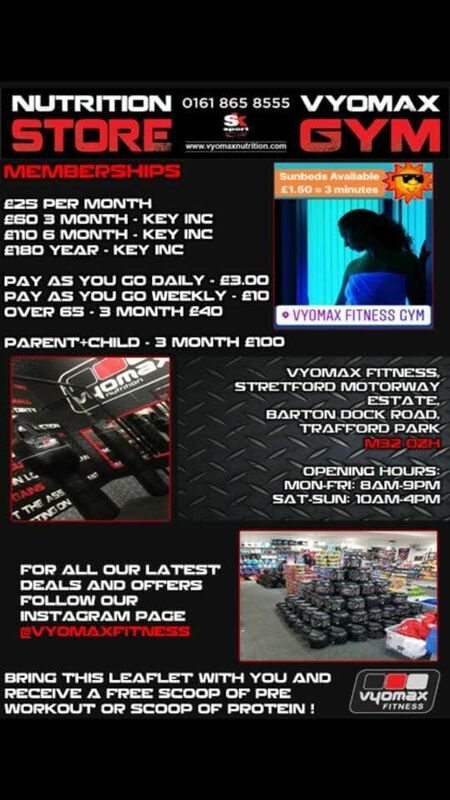 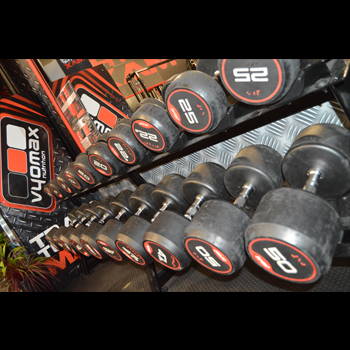 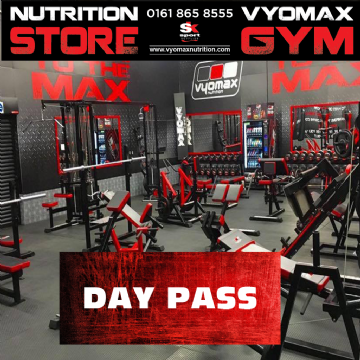 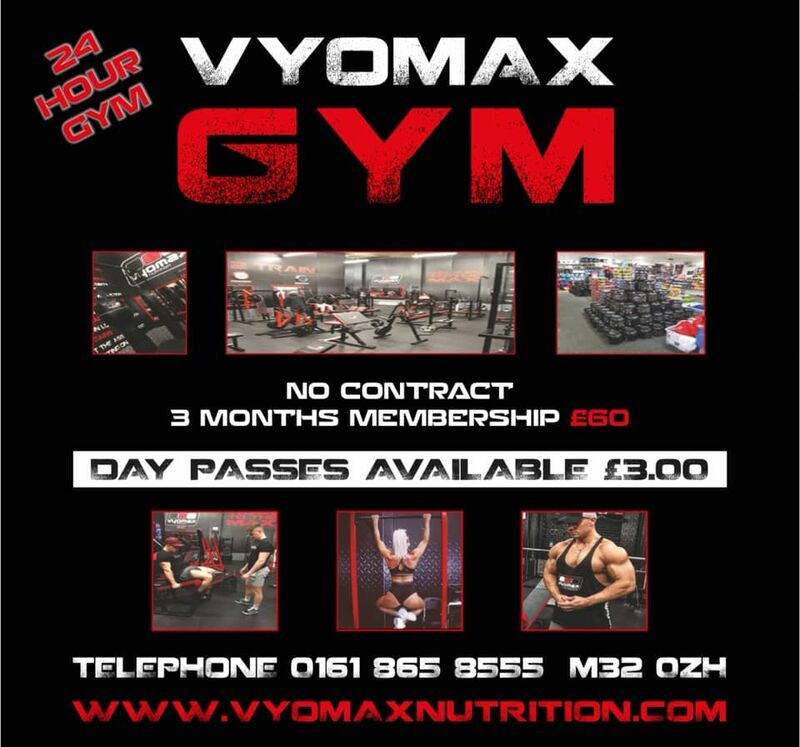 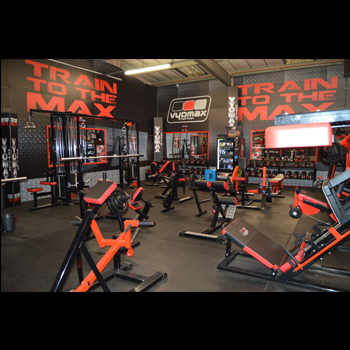 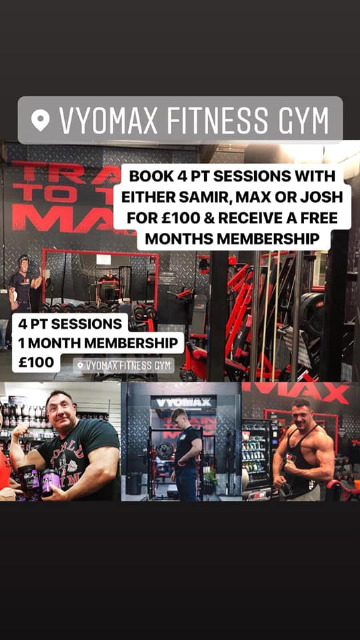 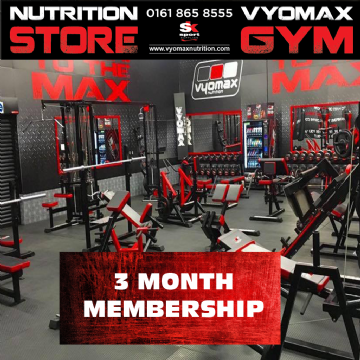 We are a friendly Vyomax® family aspiring to run the best gym around, here's a little bit about the gym - Our machines are plate loaded, we also have many resistance machines and dumbbells up to 50kg. 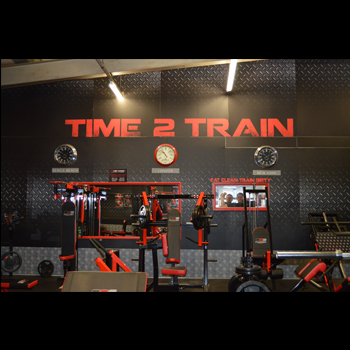 With over 30+ pieces of equipment we aim to have a variety of different machines that other gyms don't such as a Vertical leg press, Iso lat pull down, Standing chest press and a Pendulum squat machine. 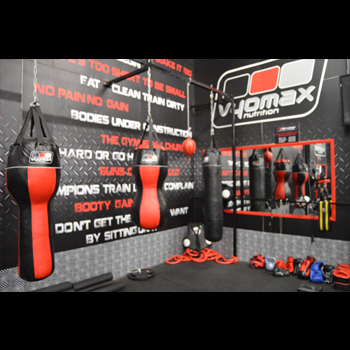 We also have Tyre flipping and Battle Ropes. 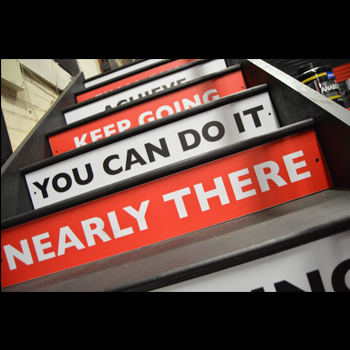 All of our staff are very friendly and are happy to help you reach your goals. 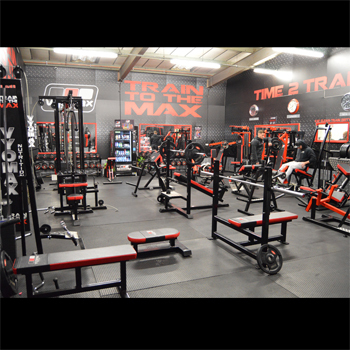 We also have highly qualified personal trainers in the gym who can give you further help.